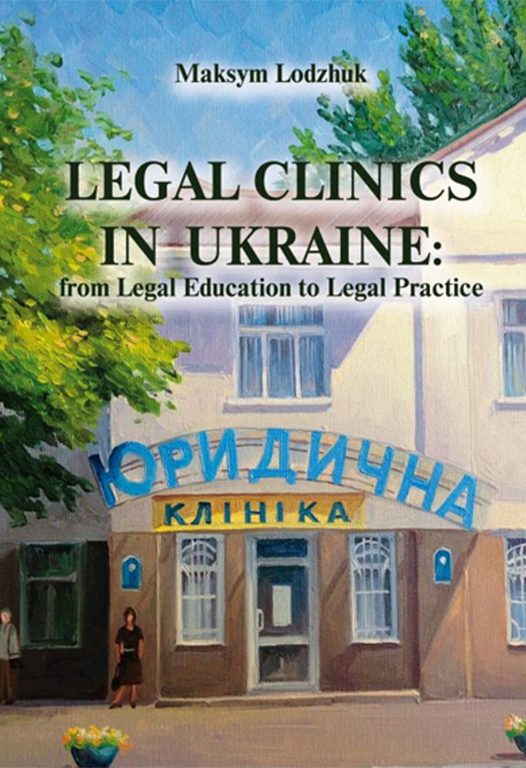 Legal Clinics in Ukraine: from Legal Education to Legal Practice : monograph / Lodzhuk Maksym. – Оdesa: Feniks, 2016. – 98 p.
This is a book for scholars and students of higher educational establishments of law and for those who are interested in legal clinics and their activities in Ukraine.